We are constantly attempting to add to our records of Tennessee Crew alumni so that we can better inform you of current events with the club! If you are a UT Crew alumni, please enter your contact details below so we can add them to our database. 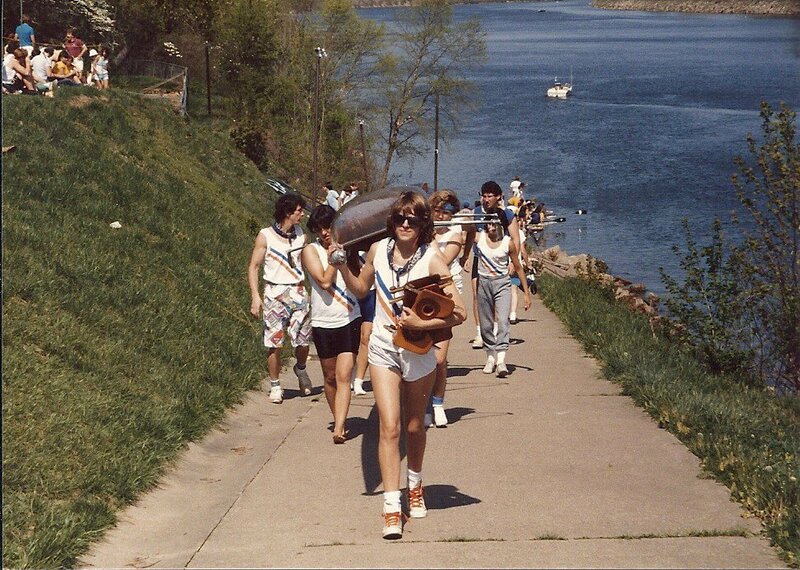 If you have any old pictures from your rowing days, please consider sending them to our webmaster (kgj426@vols.utk.edu) with the subject line "UT Crew Alumni Photos", and we'll include them in the photo gallery.